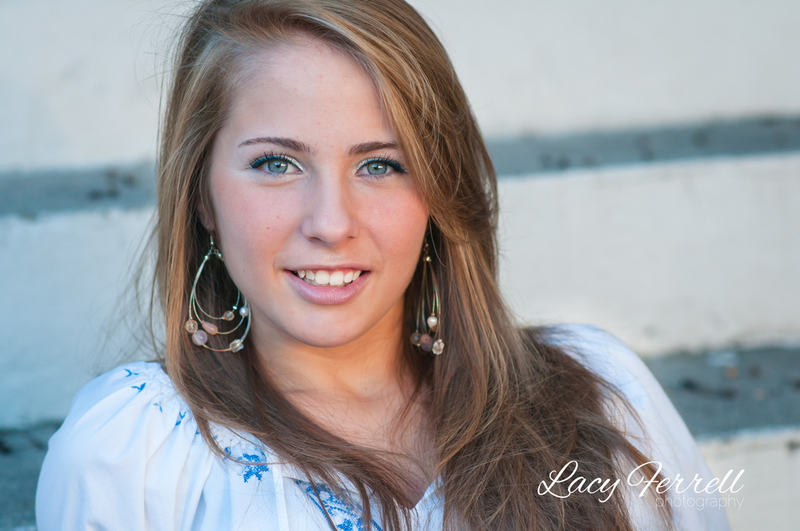 Katelyn, is a junior at Sumter High School. We decided to do some shots of her last month because she's getting braces! Most of us, have been there and have had or have braces. Now a days, it doesn't seem as bad. I remember when kids had to wear those big huge helmets...any one else remember? Oh gosh. 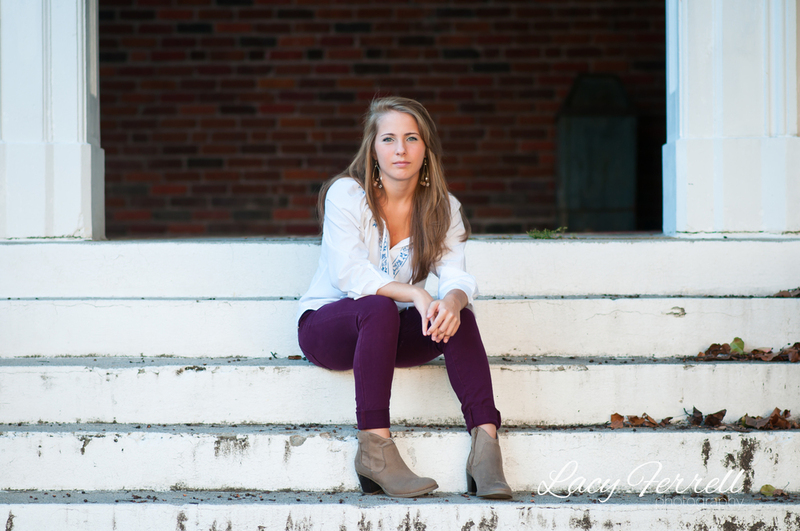 Any ways, we set out right before sunset and had the best lighting, not to mention Katelyn makes a great model! Enjoy!